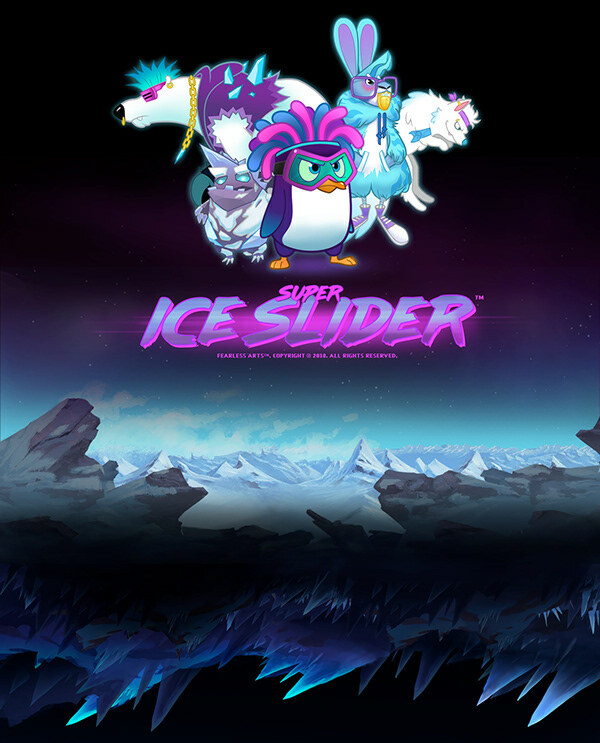 Jump into the retro, arctic world of Super Ice Slider™! 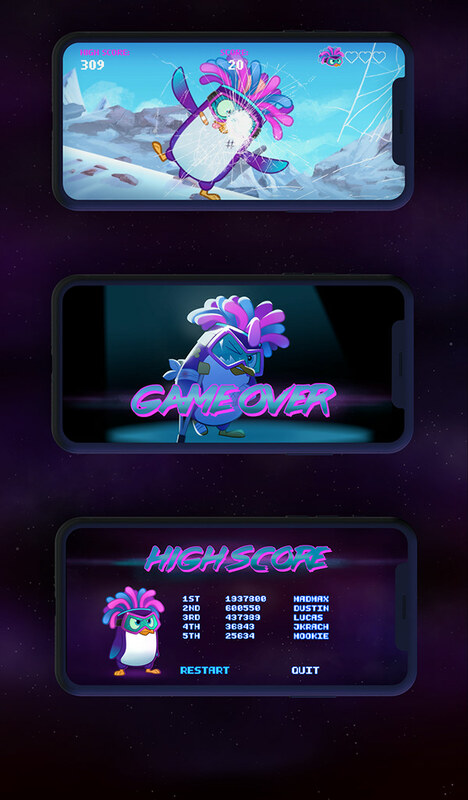 With stylish artwork from acclaimed illustrators like Wei Feng and Robert Brown, and the dope Chiptune beats of ec2151, old school arcade nostalgia meets new school indie game action in this fast paced, side-scrolling adventure. 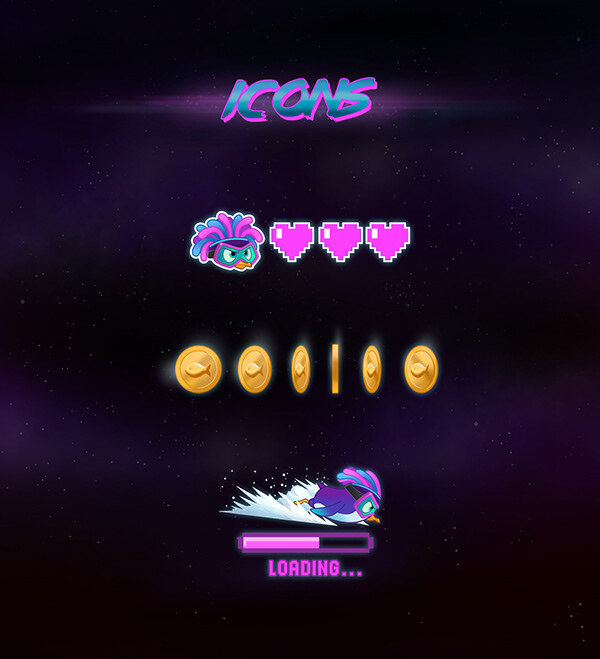 Super Ice Slider™ is created by Fearless Arts™, LLC. © Copyright 2018. All rights reserved. 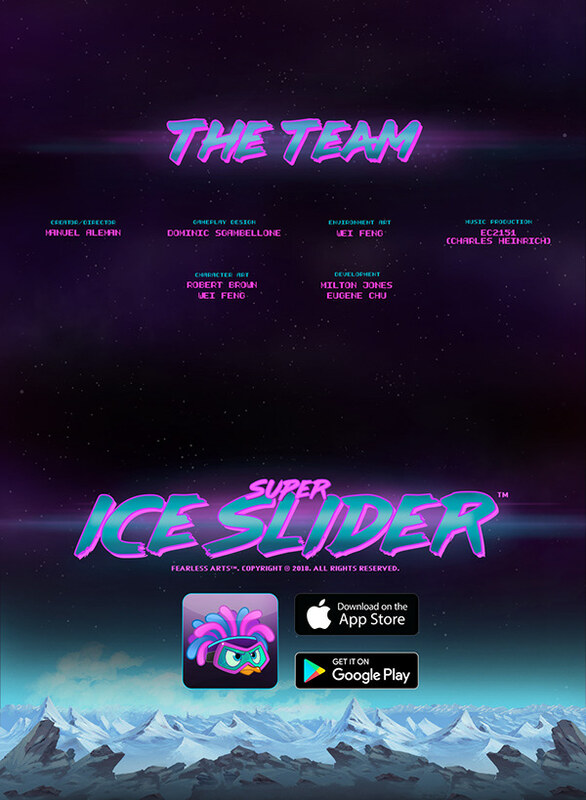 Jump into the retro, arctic world of Super Ice Slider™! 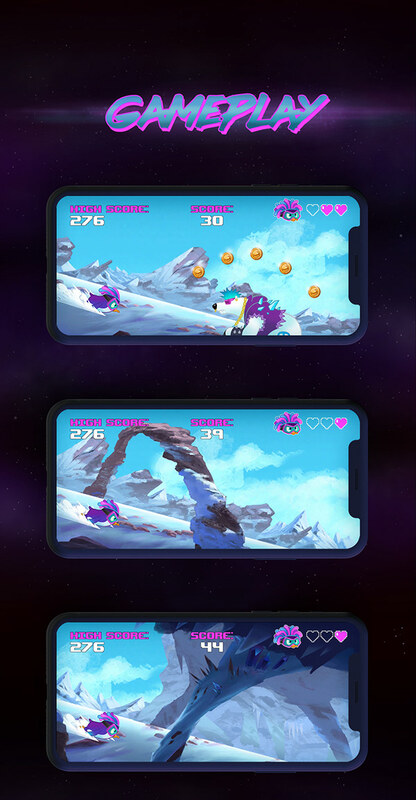 With stylish artwork from acclaimed illustrators like Wei Feng and Robert Brown, and the dope Chiptune beats of ec2151, old school arcade-nostalgia meets new school indie game action in this fast paced, side-scrolling adventure. Get it in the App Store and Google Play.